Gone are the days when fashion trends could be measured in decades. Or a telephone was a one-time, long-term purchase. Now, new technologies supplant older ones every single year; and, in some cases, even faster. Today’s successful products have an even greater need to differentiate than in prior years. Today’s consumers want the newest technologies. But, they also want products that are environmentally responsible as the debates over climate change rage. They want to wear the latest fashions. But, with the rise of the Millennial cohort, they also want to purchase from authentic, relatable brands that share their values. Businesses that design and manufacture products are facing more (and higher) consumer expectations than ever before. You need to think ahead to give your product a competitive edge. Let’s look at each of these seven changes in more detail. Scrolling through Facebook, it’s easy to stumble upon pictures of baby sea creatures tangled in plastics. And, amidst the food and fashion pics on Instagram are images of trash spoiling otherwise pristine nature scenes. It’s hard to avoid becoming environmentally aware these days. As early as 2015, a study showed that consumers were more likely to buy from a retailer that packaged their goods in green, sustainable packaging. And, as scientists warn us that climate change is edging ever closer to a dangerous point of no return, many consumers take those warnings to heart and want to be a part of the solution. People want sustainable product and packaging design that allows them to maintain their current lifestyle… without having to feel bad about the impact that lifestyle may have on the environment. 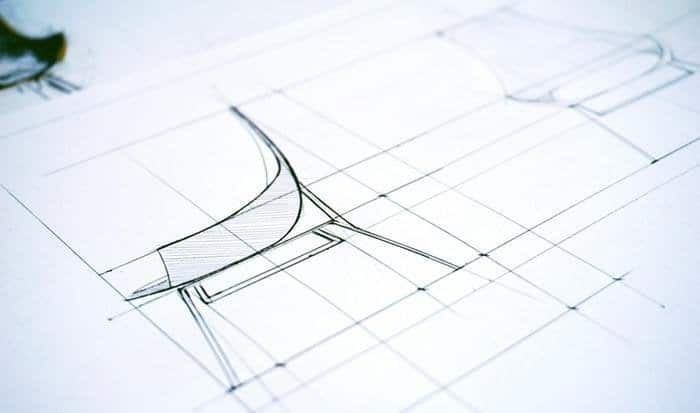 In 2019, expect to see more businesses prioritizing sustainable product design practices and leveraging this as a selling point. But remember to smartly incorporate your company’s brand identity into sustainable product design. We’ve seen many interesting products that do a poor job with branding. People have gotten used to taking their toys with them wherever they go. Our smartphones allow us to make calls, shop, play games and even manage our finances from pretty much anywhere. Laptop computers and widespread public wifi allow us to work flexibly away from our homes and offices. Mobile technology is a way of life. As a result, consumers are now looking for the same kind of convenience from all of their products. And this means that other fields outside of communications tech are prioritizing portability to meet that need. 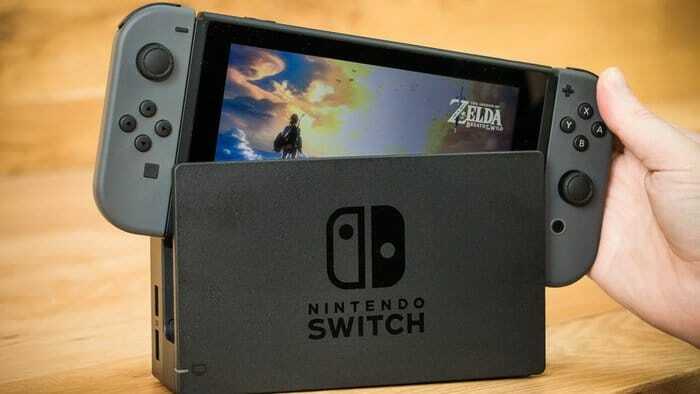 For example, Nintendo’s newest gaming console – the Switch – doubles as both a television-based console and a self-contained portable handheld gaming system. Nintendo’s forward-thinking console gamble has paid off. This past Thanksgiving – more than a year and a half after the console debuted – the Switch continued to break sales records. In 2019, product designers will be challenged to follow suit and make a wide range of products as conveniently portable as possible. Can your business introduce an exciting new product design customers can carry with them in the new year? The minimalism movement has been growing in popularity over the past few years. And, people are inspired to do more with less. We’re seeing this popularity in modern logo design trends, website design trends, and product packaging design trends, among many other areas. Not to mention, we’ve all been spoiled by the wide range of tasks our smartphones can do. These experiences prime consumers to be pickier about the products they purchase. Today’s consumers are driven to buy fewer items and expect more performance from the items they do purchase. For example, check out the very cool, very functional “Diga” salad bowl/colander shown above. You can rinse your food and eat it from the same container. Products like the Diga that solve multiple problems and can be applied to a variety of situations are more enticing than one-off specialty gadgets. If you want your products to prove irresistible to consumers in 2019, design them to serve multiple functions. But, we keep making more plastic. As we’ve already mentioned, people are becoming more environmentally aware. People prefer paper bags over plastic at the grocery store. Biodegradable alternatives are replacing plastic eating utensils. And, there’s a movement to re-popularize cloth diapers over less environmentally-friendly disposable plastic ones. Plastics pose a unique threat to our environment. 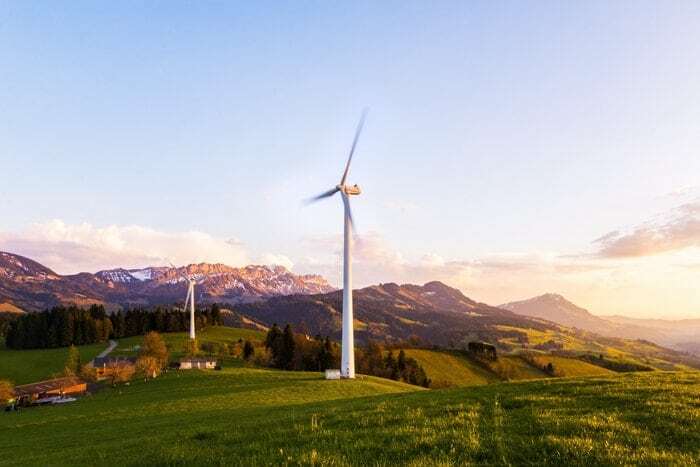 Even the LEGO company – a business whose sole product is made of plastic – has acknowledged this problem and vowed to replace their current materials with a new, greener alternative by 2030. 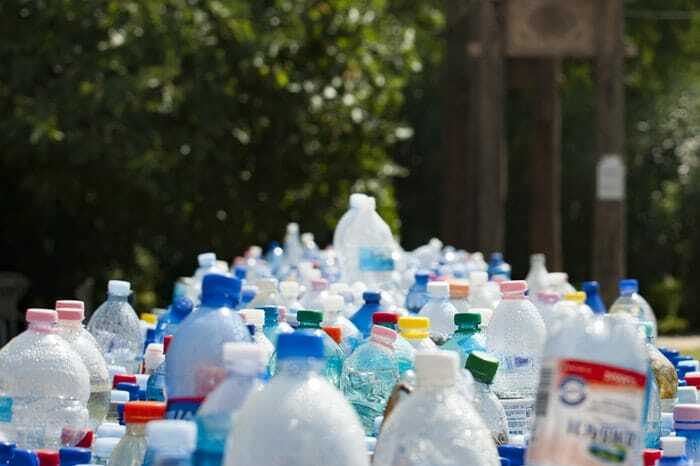 This is why product designers will prioritize looking for a wider range of environmentally-friendly, biodegradable materials that can take the place of plastics in their product design in 2019. Win consumers’ hearts and dollars – design and manufacture your products from biodegradable materials instead of plastic. The blessing and curse of our technological age is that we’re always connected to the outside world. Our phones keep us plugged in and turned on at all times – driving the need for people to turn off and turn inward to take care of themselves. Happily, product design isn’t just about how a product looks – it’s about how that product functions. This gives product designers great power in influencing how well people live through the way they interact with the products they own. Designing ways to get better sleep is a way of designing for resilience to stress and better ability to manage our emotions. Tackling loneliness and designing for meaningful social connection is also designing for a stronger immune system and brain protection. More and more designers will realize their superpowers. You don’t have to have a doctor or nurse to help people. Designers are healers, too. People crave happiness and peace of mind. Google “self-care in 2019” and you’ll find pages and pages of articles. Self-care is a growing part of our cultural awareness. And, this awareness of self-care overflows the narrow buckets of “Get more sleep!” and “Exercise!” into the broader realms of personal hygiene products, fashion, home goods, and more. Consumers want to purchase products that support their well-being. So, keep this principle in mind – as well as the psychology for great product design – as you design products for the coming year. 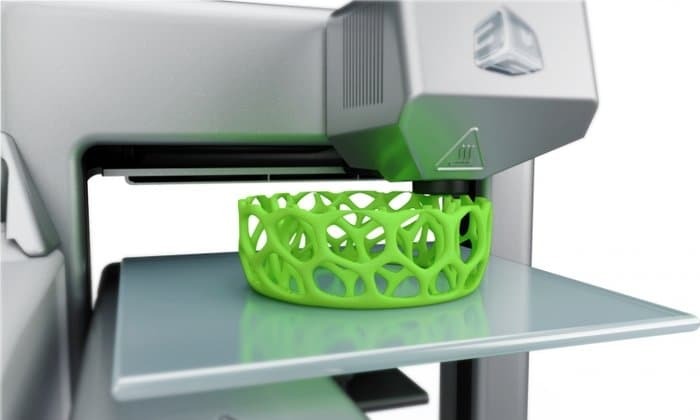 3D printing or “additive manufacturing” has changed the way that products can be made. While additive manufacturing processes have been around since the 1980s, the technology is finally becoming affordable enough to make a major impact on the world of product design and manufacturing. And, this means that the limitations for product design have changed as well. Within the next decade, every commercial airliner is likely to be using 3D printed parts. It’s being used in the medical industry, in automobiles, industrial manufacturing, for prototyping, and for end-use parts in all manner of industries. And, it’s not just the printing technology that’s improving. 3D printing materials are evolving with the times. There are now biodegradable, green options made of cellulose and hemp waiting in the wings to replace the plastics currently used. If you’re not already considering how 3D printing can revolutionize your product designs, you should be. So, look for ways to integrate additive manufacturing into your products and product design this year. The Internet no longer just lives on your computer. It’s on your phone, your watch, your tablet, your gaming console, and your car dash. This is known as the “IoT” or the “Internet of Things.” And, the IoT has continued to grow every year. 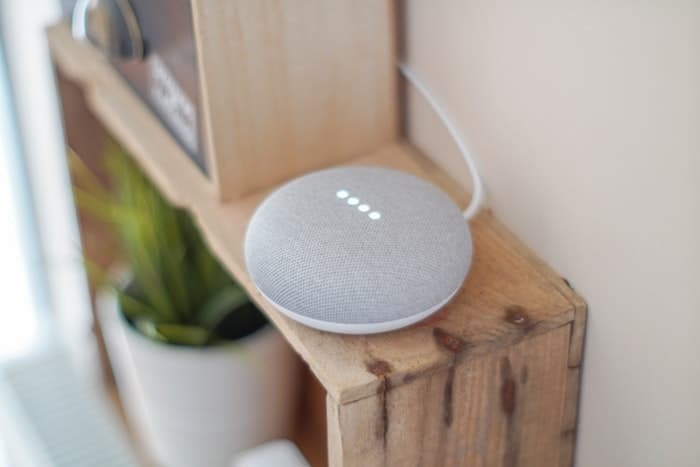 Smart speakers like Alexa and the Google Home Assistant are taking over our homes in ever-growing numbers. In fact, they make up the fastest-growing consumer technology market. With such obvious popularity, IoT technologies are poised to make millions for the businesses who design and sell them. Product designers should be thinking about how they can contribute to this fast-growing market. Expect to see greater numbers of products designed to creatively expand the IoT in 2019.